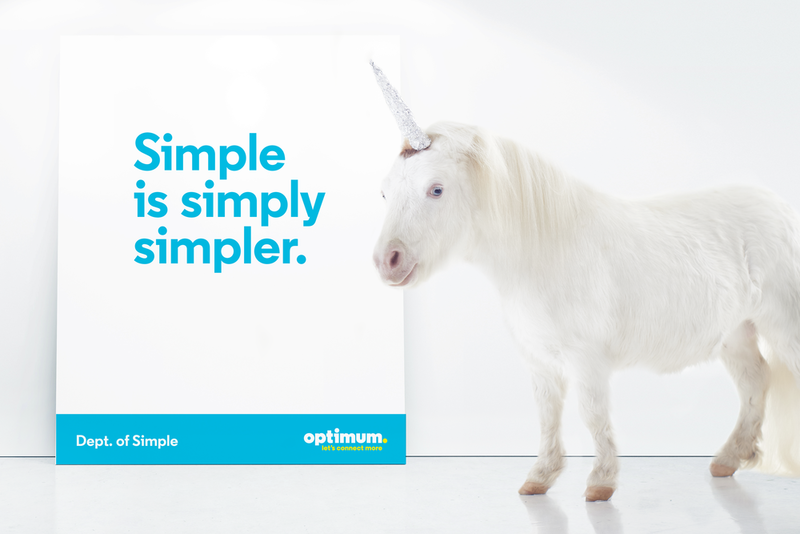 Optimum wanted to show their customers how simple it is to use all the different features and services they offer. So, we created the (fictional) Optimum Department of Simple where the best and brightest minds* come up with simple ideas for Optimum customers. We created over 20ish spots in the campaign. Here are a couple favourites. *except Marvin. But we all love Marvin. Retina scans are super cool, but as it turns out, not super simple.